Former professional footballer Phil Whelan on using Premier League Primary Stars in his role as Head teacher. At Millfields Primary School in Cheshire there is a whole-school “healthy minds, healthy bodies” philosophy, which values and interlinks PE, PSHE and team sports. 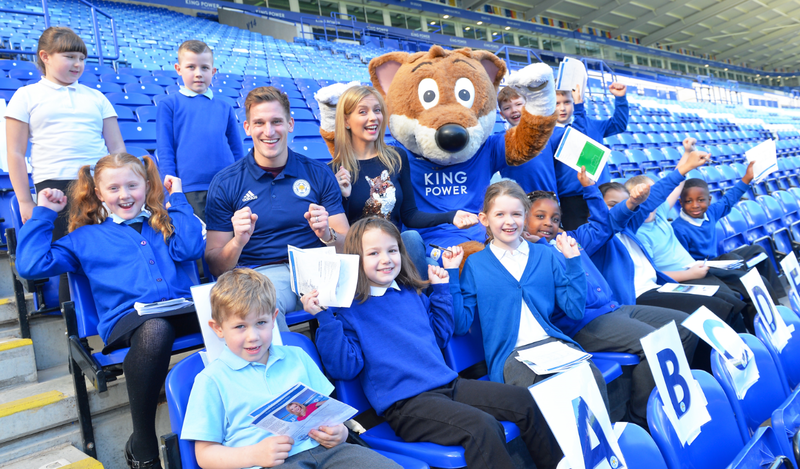 In part of a school-wide effort to bring PSHE and PE closer together, Head teacher and former Premier League footballer, Phil Whelan has been championing Premier League Primary Stars across the school. Mr. Whelan noticed that the qualities developed in his footballing career were also applicable to his life as a teacher, stating “We believe that healthy minds and healthy bodies will help these young people to develop a love for learning”. The school often uses Premier League Primary Stars resources in full or as part of a lesson, with the videos being a popular way to set-up a lesson topic and add structure to activities outside the classroom. After seeing the success of Premier League Primary Stars resources in the school thus far, Mr. Whelan is in the process of building a formal scheme of work for the next academic year that will use the programme in an extended way across the curriculum. There has been a positive reaction to the programme from pupils and parents. Teachers have noticed lots of hands up and chatter about the learning topics after class, and parents are happy to see the school experiment with new programmes and platforms. Watch the video above to discover more about how Mr. Whelan is using Premier League Primary Stars resources to inspire pupils’ learning at Millfields Primary School.